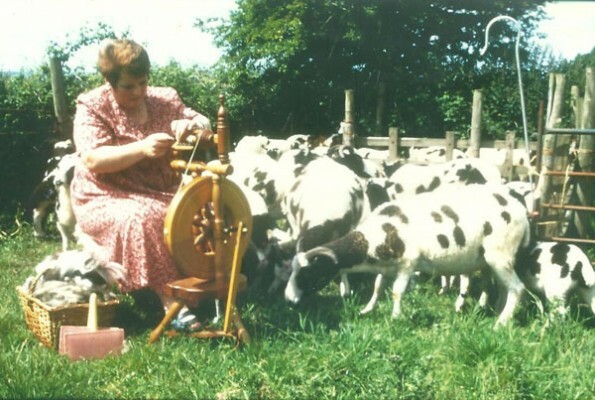 I am an avid spinner and knitter, having kept a flock of Jacob and Rare Breed sheep for 30 years. Their fleeces are spun commercially for me and also woven into tweed for skirts, scarves, ties. I design one off garments and also sell knitting kits of my wools for other knitters.